Several words may be confused for the other, especially when they have similar pronunciation. Such is adonde and done in the Spanish language. These two are verbs that imply movement, for adonde or non-movement, for donde. 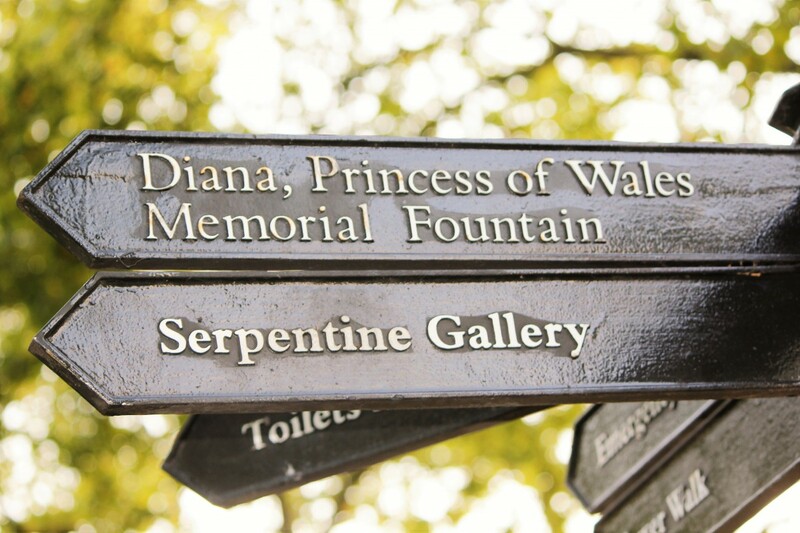 This is commonly used to refer to a destination. 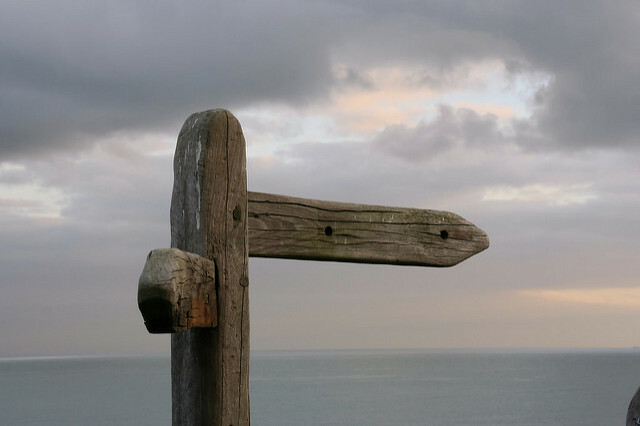 For example, where will you go next summer? Where are we going? This is used when referring to a location, especially when one wants to know the location of a thing, place or a person. For example; where is the school? Where is my notebook? Adonde is a term used to refer to a destination. On the other hand, donde is a term used when referring to the location of a thing, place or a person. An example of the use of adonde in a sentence is; where will you go for next summer? An example of the use of donde in a sentence is where is the school? Despite the fact that these two words may be confused, it should be noted that adonde is used in reference to a person’s destination. On the other hand, donde is used in reference to the location of a thing, place or person. Tabitha Njogu. 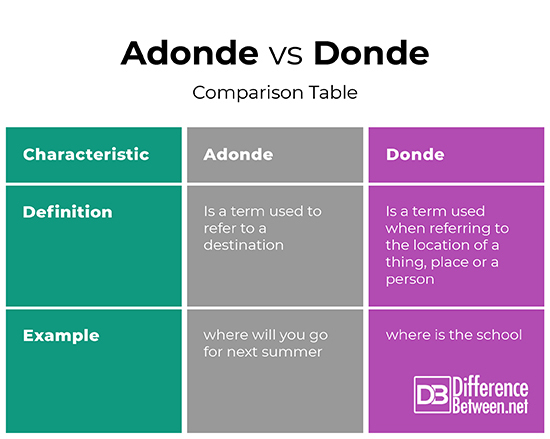 "Difference Between Adonde and Donde." DifferenceBetween.net. April 1, 2019 < http://www.differencebetween.net/language/difference-between-adonde-and-donde/ >.